Who, at least once, has never dreamed of exploring the beautiful Sicily with an organized tour? 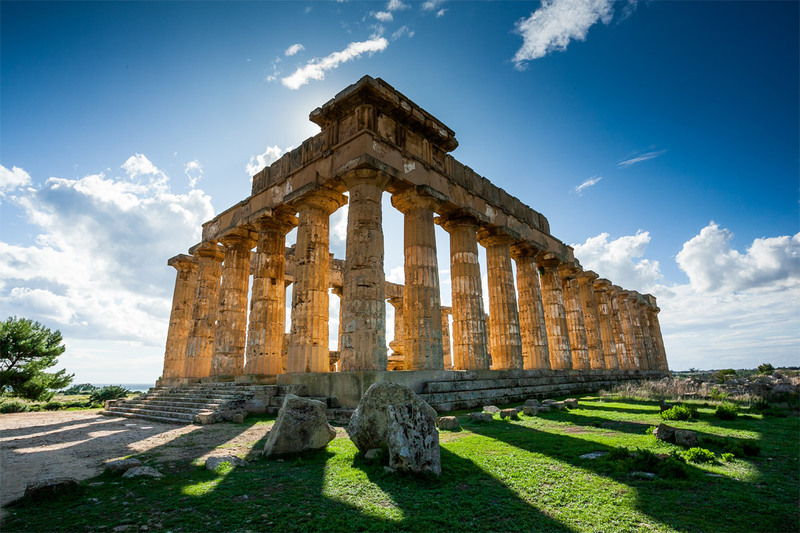 Thanks to Discovering Sicily you can discover every corner of the magical Trinacria, experience the tastes of the exquisite traditional Sicilian cuisine and linger in the beauty of the history, culture and charm of island towns and seas. Discovering Sicily is a tour organizer specialized in incoming in Sicily and in the creation of customized tours tailor made for groups and couples throughout Sicily. Here are some of the Tour of Sicily proposals for groups and couples that we have been organizing for over 20 years for those who do not seek a simple trip but want to explore Sicily with a guided tour. 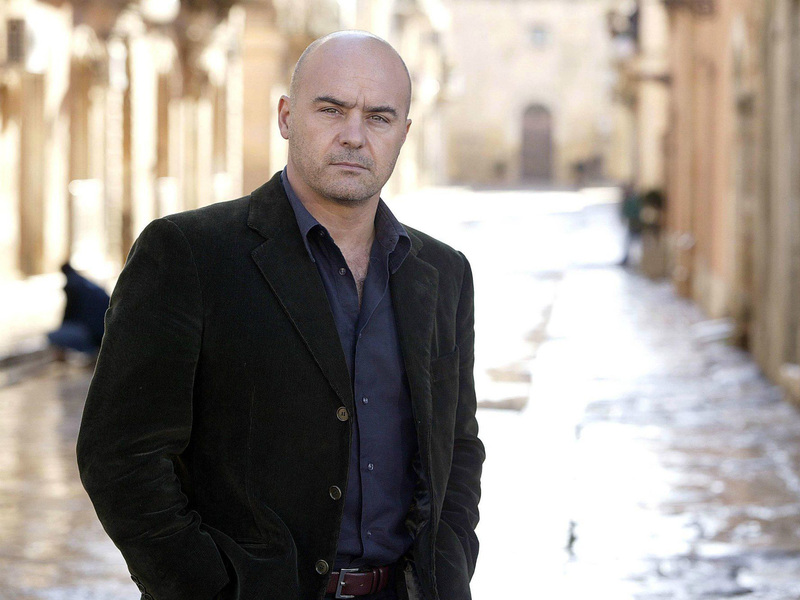 A 4-day tour in the Inspector Montalbano locations, including Ragusa, Scicli, Modica and the magnificent setting of the Baroque. Tour of Sicily: your customized trip. Did not you find the tour that is for you? 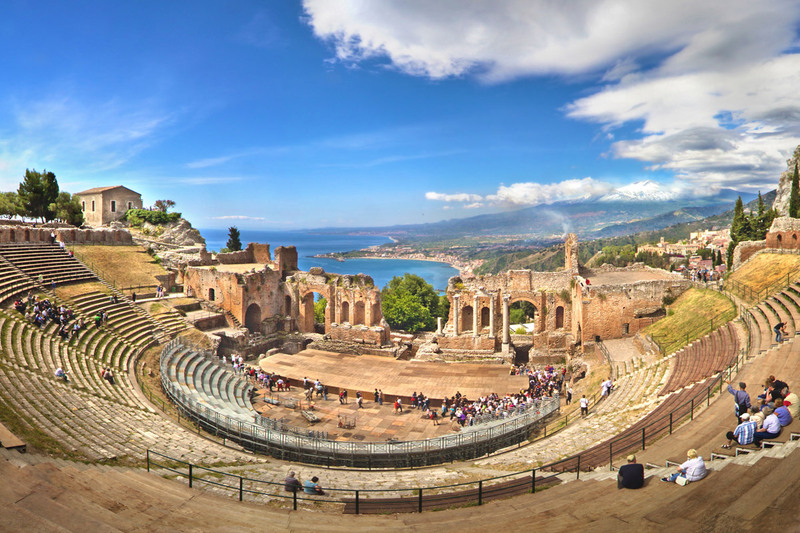 We can organize a tailor made tour of Sicily, for groups or couples.. 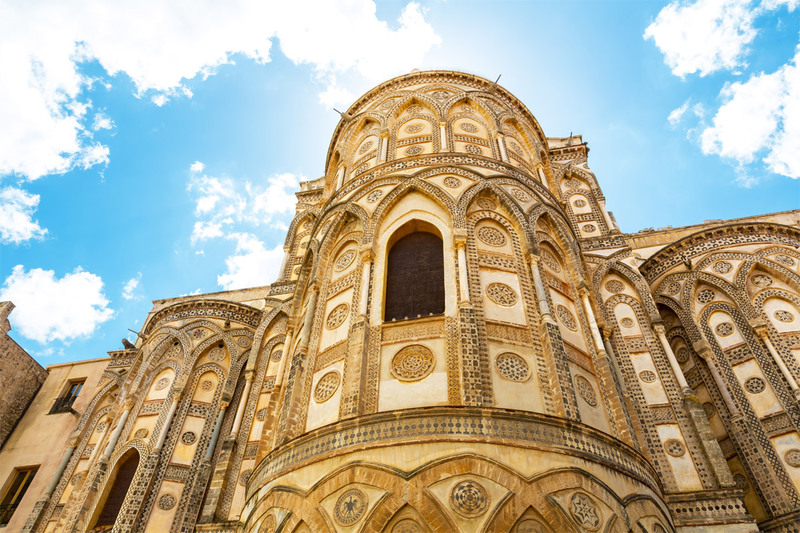 Following your interests and your preferences, we can create a guided tour by suggesting the best places to sleep, where to eat, and what to see in Sicily. Whether you are looking for a motorcycle tour, or a trip to discover the most beautiful beaches on the island, or a tour of all Sicilian cultural sites, Discovering Sicily will be able to meet your needs and give you an' unforgettable tourist experience.